Wow!!! Your cake look amazing!! I love the history of red velvet cake! Very interesting! 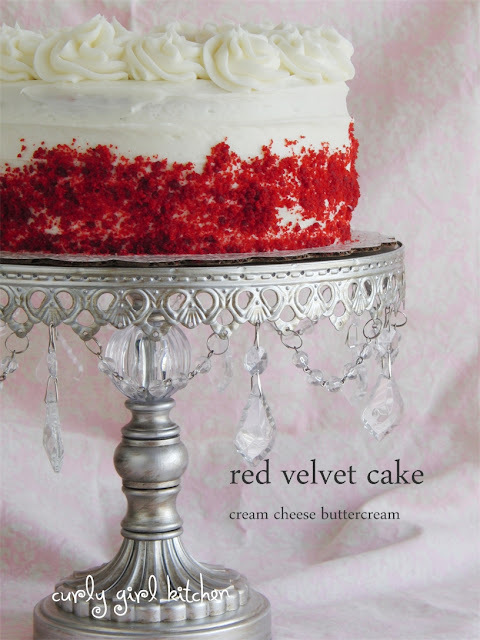 Yes, there's some interesting stories about the history of red velvet. Apparently, the cocoa powder used then was a little different, too, than what we have today, which also contributed to a redder color without food coloring. These look great! They are on my list to make this weekend! 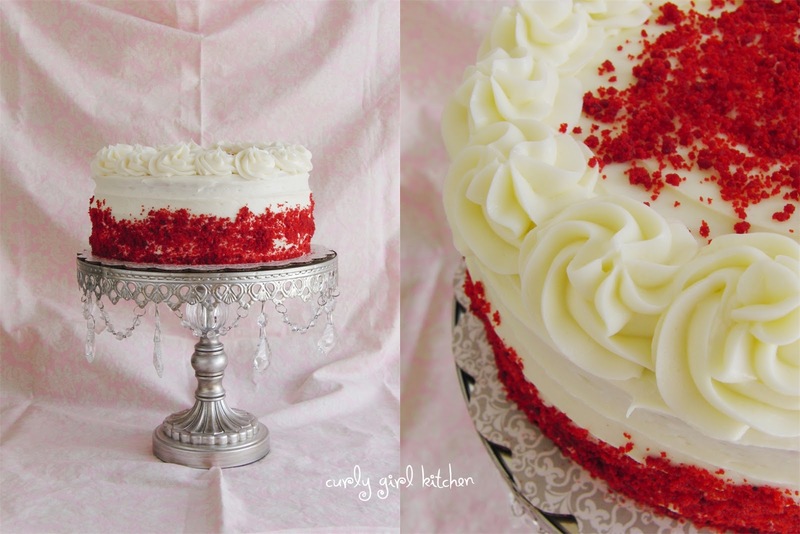 How much red gel food coloring should be added to the cake? I've never measured it, but a few teaspoons at least, I would guess. just use as much as you need to to get the color you want.